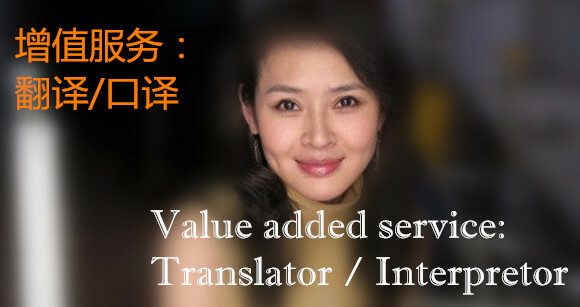 Let our professional interpreters to help you smooth your way in China. Professional Bilingual Guide – When traveling in a foreign country, the ability to communicate with the people you meet is without a doubt a huge addition to the understanding and sharing of the local culture. We can provide you with bilingual guides to accompany you during your holiday. Whether you require one for a single visit, a day or a week we have the solution for you. We also have specialized guides for theme tours, just tell us what you need and we find the best guide for your requirements. Professional Business Interpreter – Business interpreting means our qualified, professional business interpreter attends your venue, delivering accurate face-to-face language interpreting wherever you need it. Shopping Assistant – bargaining is an art form in China. A competent shopping assistant not only finds what you need, she/he will also get you the best prices. The savings can easily be more than what you paid for the service. Exhibition Interpreter – An exhibition is a great opportunity to display your company in the best way to your potential clients, therefore an interpreter is “the image of a company” on a par with the company representatives. We will take care of the selected interpreter to be responsible not only for communications between your colleagues and customers, but also correspond with the concept and philosophy of your company by his or her appearance. Contact us for any of the above requests.